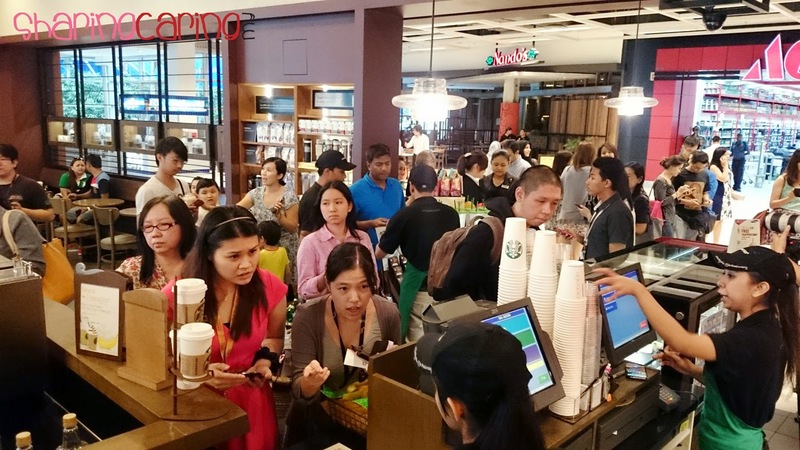 Starbucks is giving away a FREE tall size Caramel Ribbon Crunch or Banana Caramel Cream Frappuccino for Samsung Galaxy Life users on 29th April 2014 (today) from 5pm - 7pm at selected Starbucks stores. 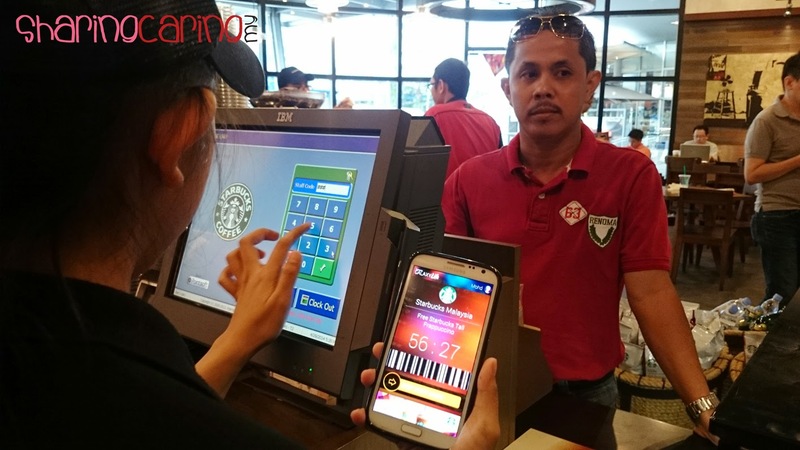 Just simply download the app, install and redeem the offer. 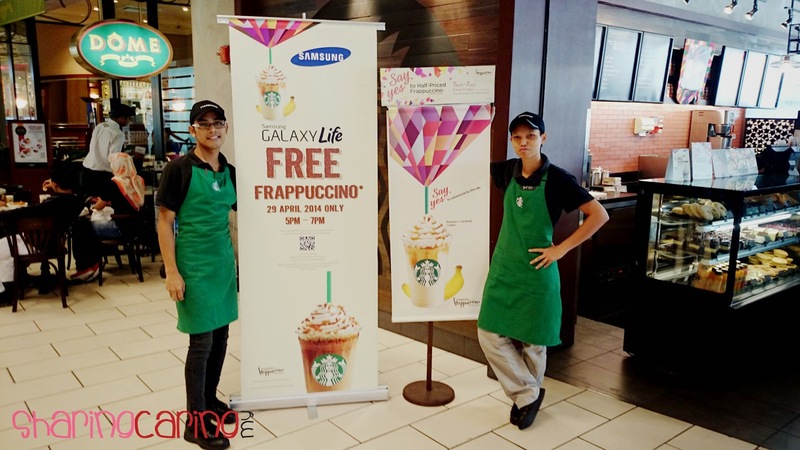 Others than Starbucks free drink, Galaxy Life app also offer others promotion. If you’re one of the users, make sure your Smartphone get “updated”. 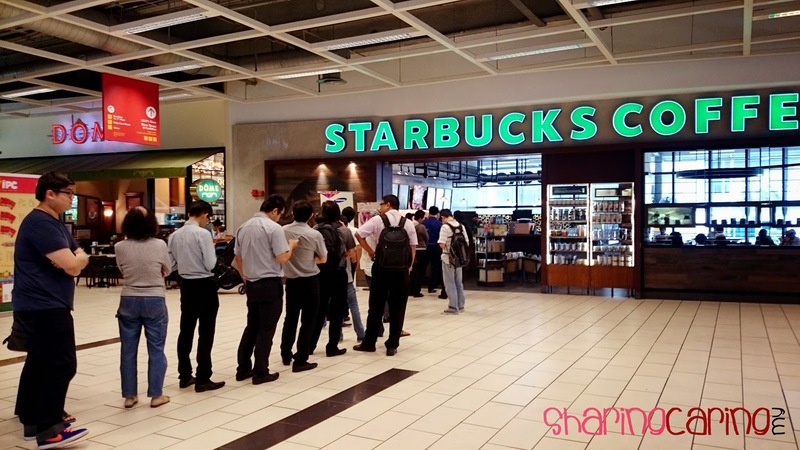 This promotion make Starbucks IPC center gets crowded with Samsung fans and very long queue infront of the store. Many Samsung users were not being informed to participate and the registration of Galaxy Life app take a very long time. 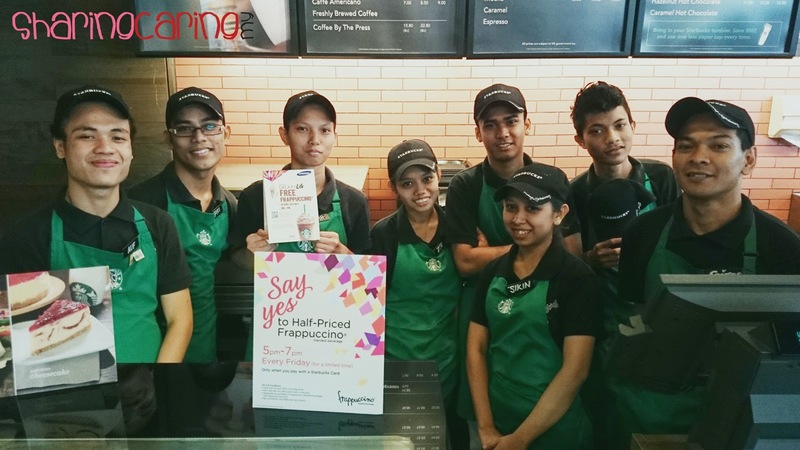 Overall, this was a very good event gather Samsung fans together by giving them a cup of free drink. Through this event, users know Samsung not only selling the phone, but the brand. By using the app, the fans will get more privilege in the future.